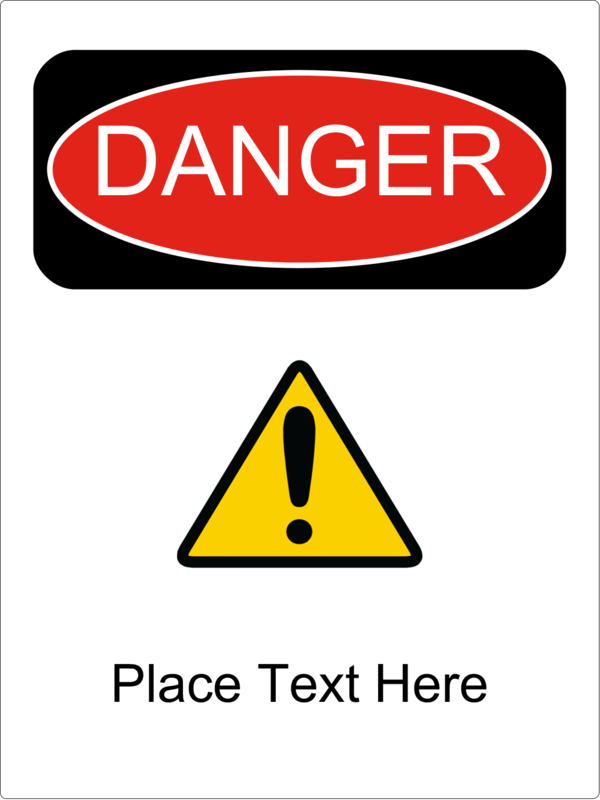 for Laser and Inkjet Printers, 3½" x 4½"
Need labels tough enough to withstand harsh conditions? No need to tape over your labels or use a lamination machine when you’ve got Avery® Easy Align™ Self-Laminating ID Labels. These labels come with a clear laminate that’s easy to apply. With the Easy Align™ design, you can create perfect, laminated labels without bubbles or wrinkles every time-no lamination machine required. 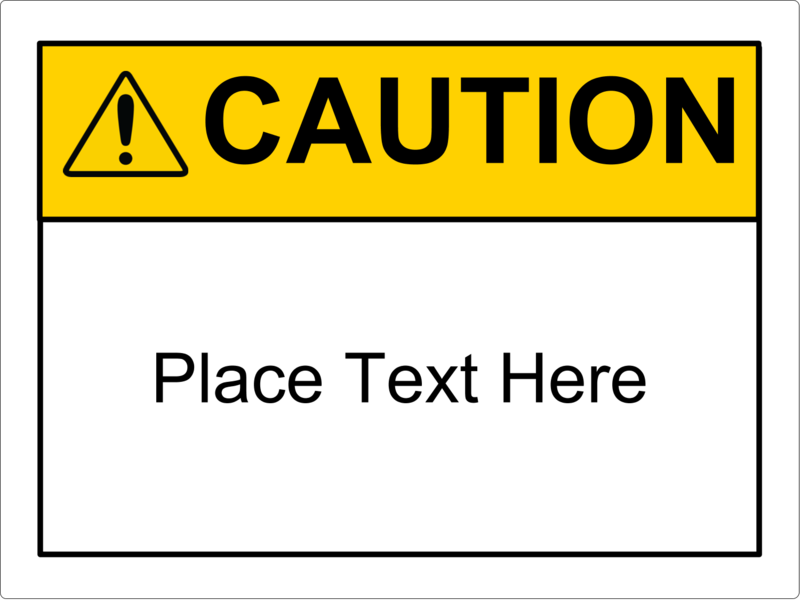 Need labels tough enough to withstand harsh conditions? No need to tape over your labels or use a lamination machine when you’ve got Avery® Easy Align™ Self-Laminating ID Labels. These labels come with a clear laminate that’s easy to apply. With the Easy Align™ design, you can create perfect, laminated labels without bubbles or wrinkles every time-no lamination machine required. The material is UV resistant, providing extra protection against exposure to sun and other harsh environments. They’re also water resistant, so surfaces can be wiped clean. Labels resist scuffing, tearing and smudging, so they remain intact and easy to read. The permanent adhesive sticks to a variety of surfaces, including plastic, wood, metal, paper, ceramic and glass. Use them to mark your property and equipment, identify contents of containers and organize shelving in warehouses, storage areas and worksites. 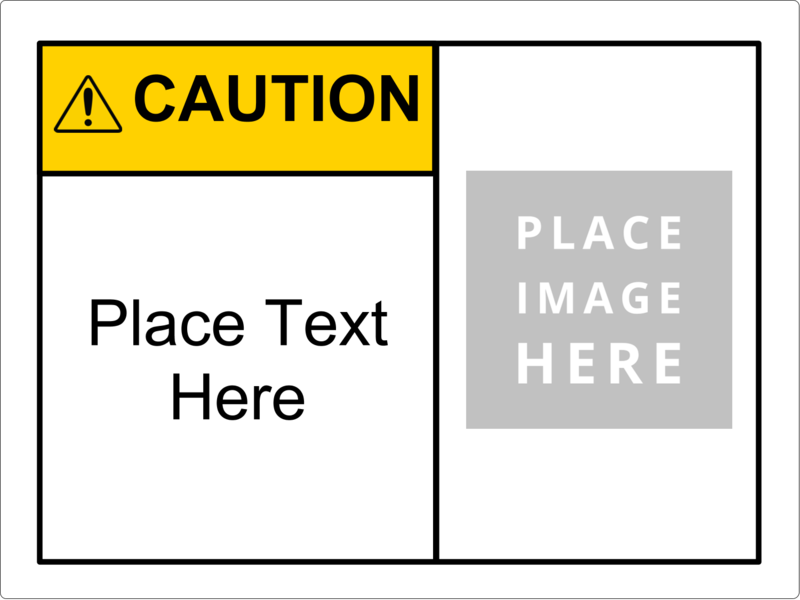 Label Size 3½" x 4½"
Avery Easy Align Labels are designed to withstand sun, moisture, wear and tear, and other harsh conditions. Great for work-sites, warehouses, storage rooms, hospitals, school and classrooms, and more. 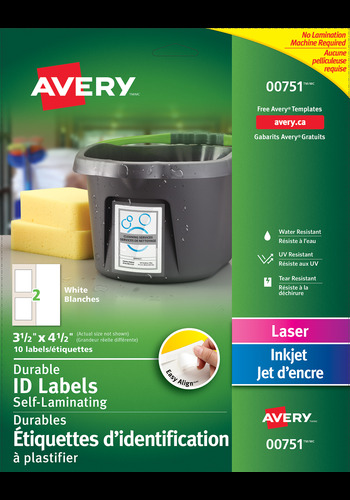 Avery Easy Align creates perfectly laminated labels every time! They are easy to apply without the need of an expensive lamination machine. Just write or print, Seal, & Apply. Use Easy Align labels for signage, log sheets, lab specimens, shelves, bins, equipment tagging, outdoor equipment, warehouses, manufacturing sites and more. Ideal labeling solutions for companies and industries such as Healthcare, Safety and Health, Janitorial and Sanitation, Transportation and Logistics, Facilities and Maintenance, Repair and Operations. Create custom signage, then simply, print, peel and apply. This label was really great for our needs. 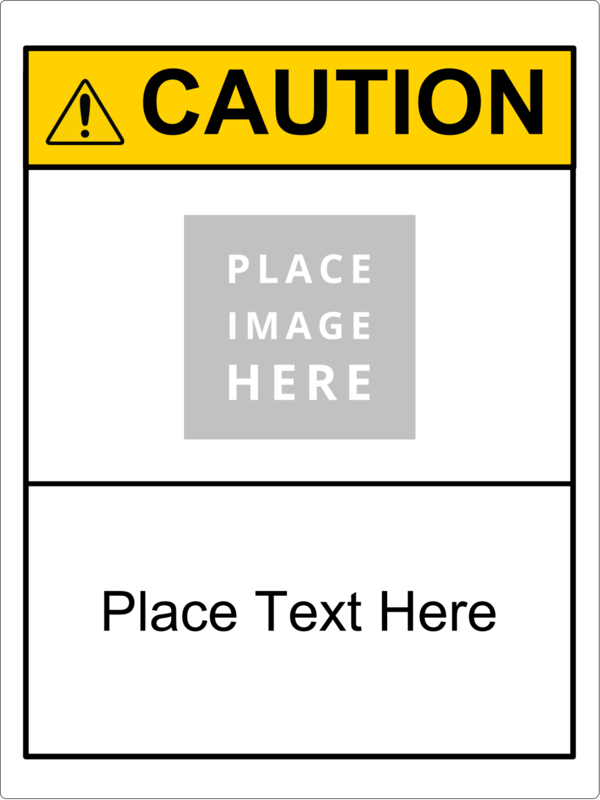 We design and manufacture equipment and it was great for safety labels and information labels. Super easy to use, very sturdy feeling product. Only down side is that it isn't offered in a bulk package at the moment.